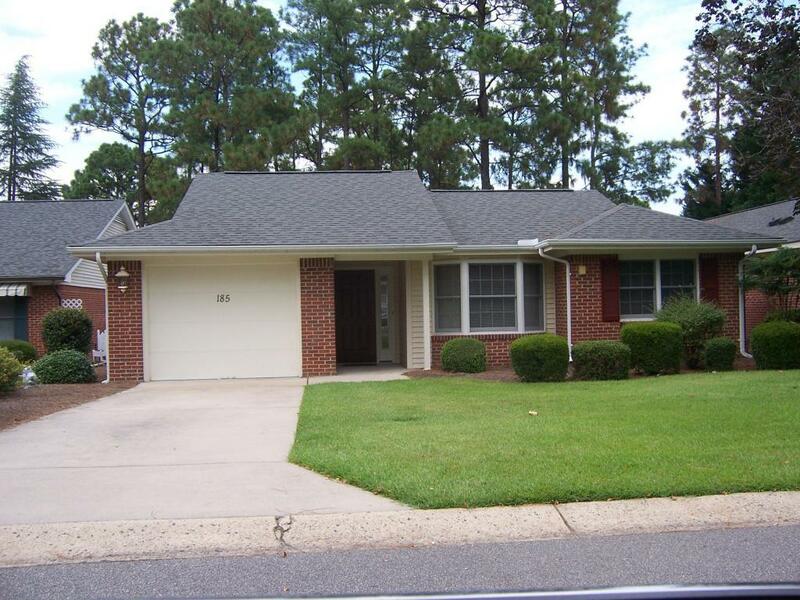 A rare and wonderful ''Huntington Model'' offering 3 bedrooms and 2 full baths. Home features a private interior, 14x20 courtyard and a rear screened porch. Large lot with nicely wooded back yard. Unique floor plan allows lots of decorating possibilities. Recently painted and price reduced to allow for new carpet.